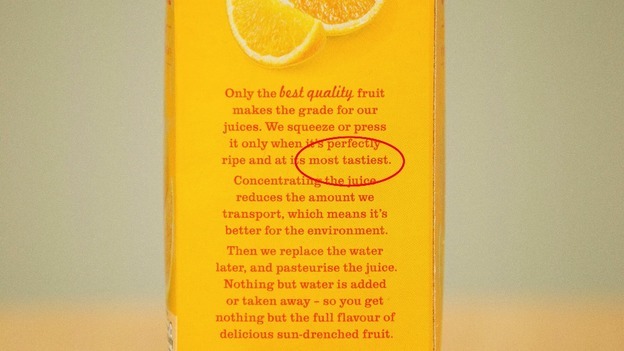 Who Says Big Brands Cannot Make Mistakes? You think that big brands do not make mistakes when it comes to marketing? Well you are wrong! Despite the hefty budget for campaigns and dedicated teams for each of them, they still fail to always come up with an ad copy that is error-free and precise. As a fact, Pepsi make four times more writing mistakes than Coke in its posts on LinkedIn. Also, big shots like General Motors are known to make some visibly silly mistakes. And what comes as a surprise is that most of the brands make spelling and grammar mistakes. Like, seriously? With brands incorporating slang language in their campaigns to relate with the young audience, things have gone to the next level. This had led to a drastic change in the way, brands communicate online and offline with the audience. But, usage of slang language does not mean that you could ignore the essence of spelling and grammar. The proofreading software service Grammarly, had a look at some of the world’s biggest brand battle by having a look at their LinkedIn pages. Here is what they came across. Have a look at the infograph below to see in detail what Grammarly analysed. Now, let’s just have a look at some of the silliest mistakes that top brands had made. Despite being one of the oldest brands, Old Navy makes us guess what would account for making such a mistake. Seems like someone probably had some serious issues with the apostrophes! 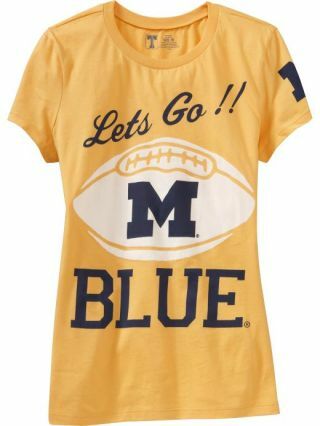 Back in 2011, Old Navy released its “Superfan Nation” collegiate t-shirts. Call it lack of supervision or some other reason, the brand failed to notice the mission apostrophe in Lets Go (should have been Let’s Go). Using a second eye for opinion would have helped them in avoiding such a blunder. 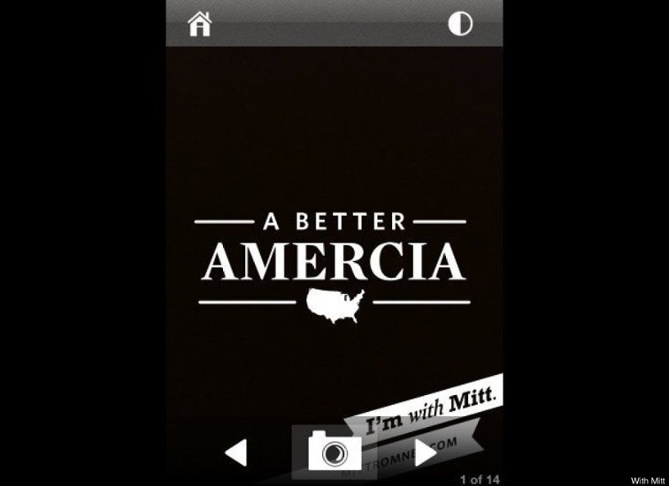 The free iPhone app was conceptualized with the aim to let the supporters stay connected to the campaign while uploading photos that with phrases such as “I stand with Mitt,” and “American Greatness.” But, looks like Team Mitt got confused regarding whom are they supporting – America or Amercia! 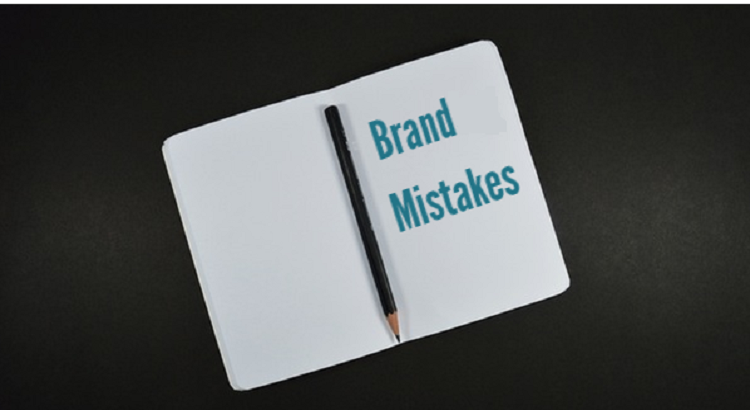 Some mistakes can never be altered, especially when your brand is operating on a large scale and is eyed by millions of consumers globally. Last year, U.K. teen Albert Gifford made it to the social media headlines by correcting the syntax written over the carton of Tesco orange juice. The carton claimed to be the “most tastiest.” How can such a big brand mess with the superlatives? Probably, they had no one to proofread what they create. Later on, the giant chain apologized and fixed the mess caused by double superlative.